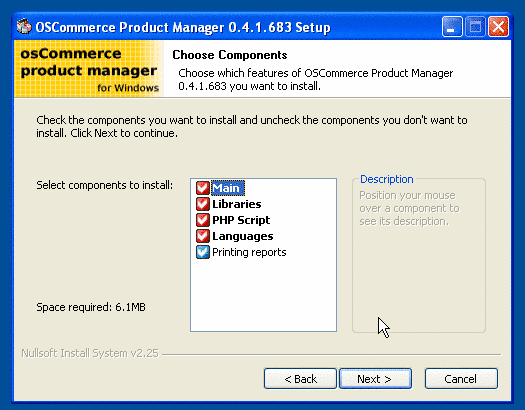 Installation directions for the osCommerce Product Manager for Windows (oscpmwin). Installing with the executable installer. The easiest way to install in Windows. 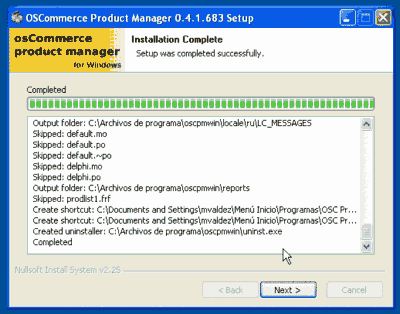 Installing from the compressed package. If you don't like installers and you want full control of the installation. Also, it is very easy. 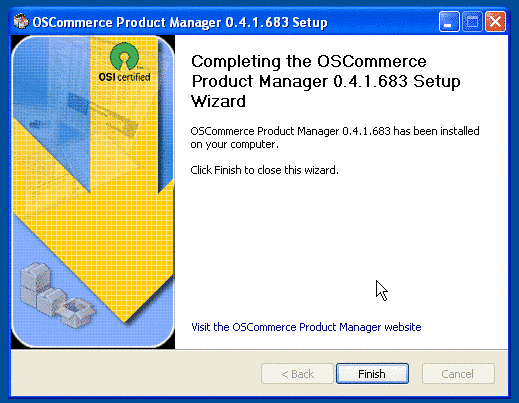 What to install in your osCommerce web server to enable the full power of the OSCPMWin application. 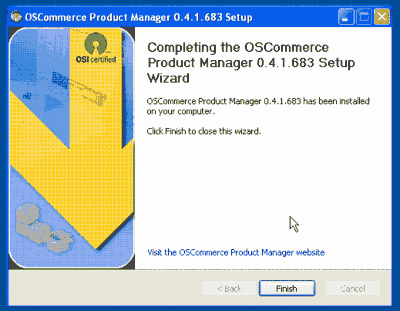 You must have osCommerce 2.2 Milestone 2 installed, configured and working. 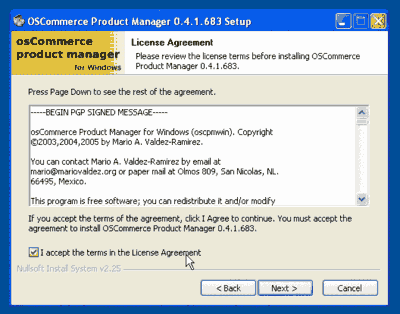 Get the application from http://www.mariovaldez.net/software/oscpmwin/ (get the executable installer). Execute the installer file. 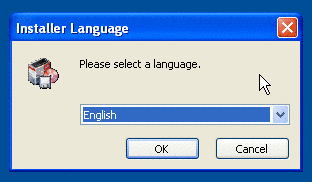 You will be prompted about what language to use during installation (only English and Spanish available). A welcome screen will appear. 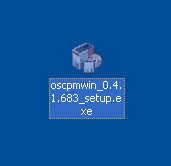 Check the version of OSCPMWin. Click Next. Read the license of OSCPMWin. It is GPL. Basically you are free to use, copy, distribute and modify the software. If you agree, check the box I accept the License Agreement and click Next. You can choose what components to install. It is recommended that you install all components. Click Next. You will be offered a default directory to install, but you can change it to install anywhere you want. Click Next. 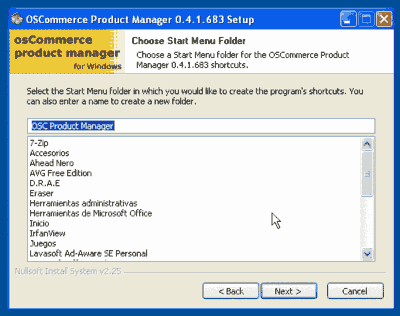 6) Choose the Windows Start-group to install. You will be offered to create a default Start Menu group, but you can change it to create a different icon group. Click Next. 7) Review the final notes. Some important notes will be displayed, please take note of them. Click Install. 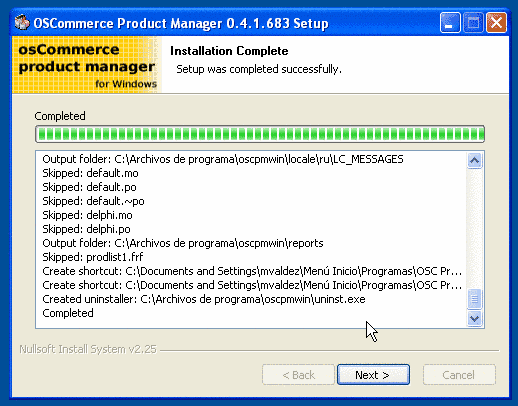 The installer will unpack and copy all the files of the application. When it is finished, click Next. A termination message will be shown. Click Finish. 9) You are almost done. 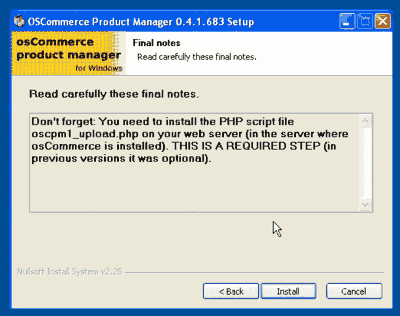 The application is now installed in the client computer, but now you need to install the PHP script in the web server. 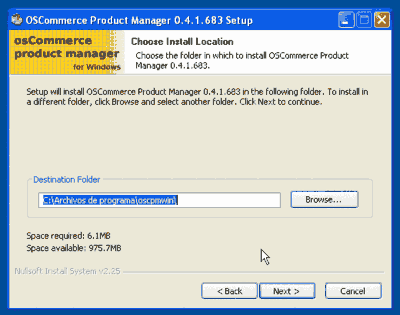 Read the section titled Server-side installation in this page. (In previous versions the server-side script was optional, now is required). Get the application from http://www.mariovaldez.net/software/oscpmwin/ (get the zip compressed package). Open and extract the files from the zip package using a Zip decompressor to the desired directory. We recommend 7-ZIP (free, open-source), but you can use WinZip, WinRAR or any other ZIP software. 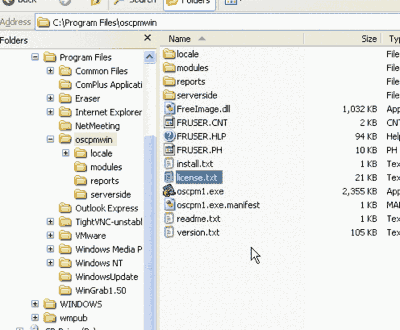 Check that the directory structure is kept (there should be a directory named oscpmwin with several directories inside (locale, modules, reports, serverside). One of the files you unpacked is named license.txt. Open it with a text editor (like Windows Notepad). 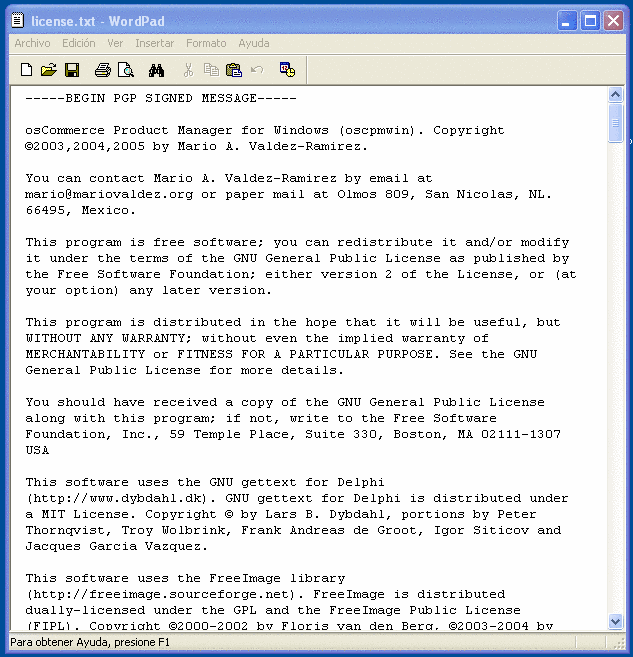 Basically you are free to use, copy, distribute and modify the software. Please note that you should agree with this license before using the software. If you are installing in Windows NT, 2000 or XP (and using a NTFS disk), check the permissions of the directory where you unpacked the files. All users who will use the application need writing permissions to that directory. 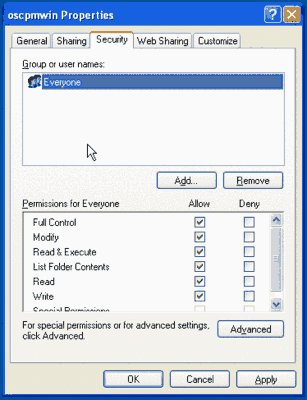 (In Windows XP Home there is not a Security tab to set the permissions. Just check that the directory is no marked as Read-only). 5) You are almost done. 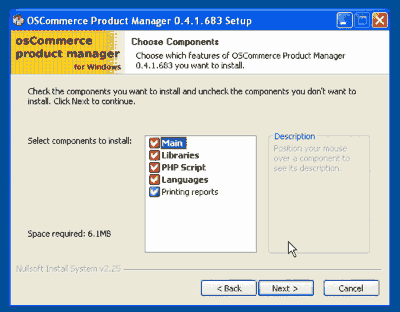 No matter if you installed the application using the executable installer or the compressed package, you still need to install a single server-side PHP script in your osCommerce store. (In previous versions the this script was optional, now is required). First install the OSCPMWin application. 1) Locate the serverside directory. 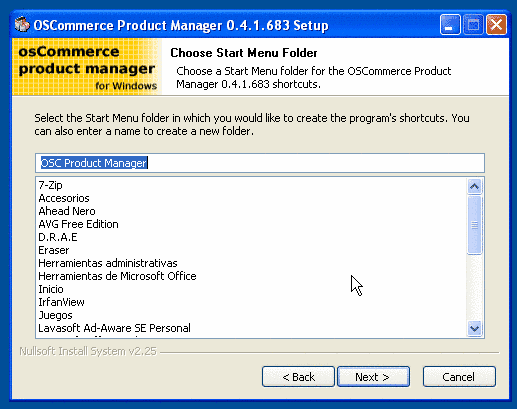 When you installed or unpacked the application, a directory named serverside was created. 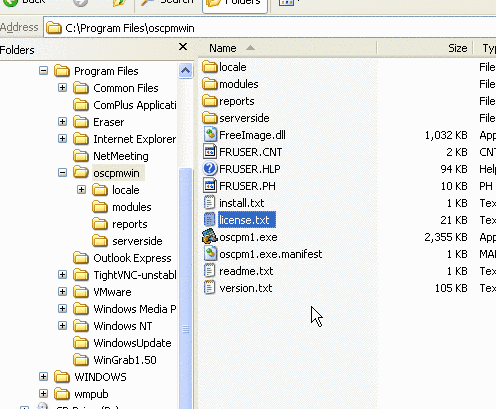 Inside that directory there is a PHP file named oscpm1_upload.php. 2) Upload the PHP script file. 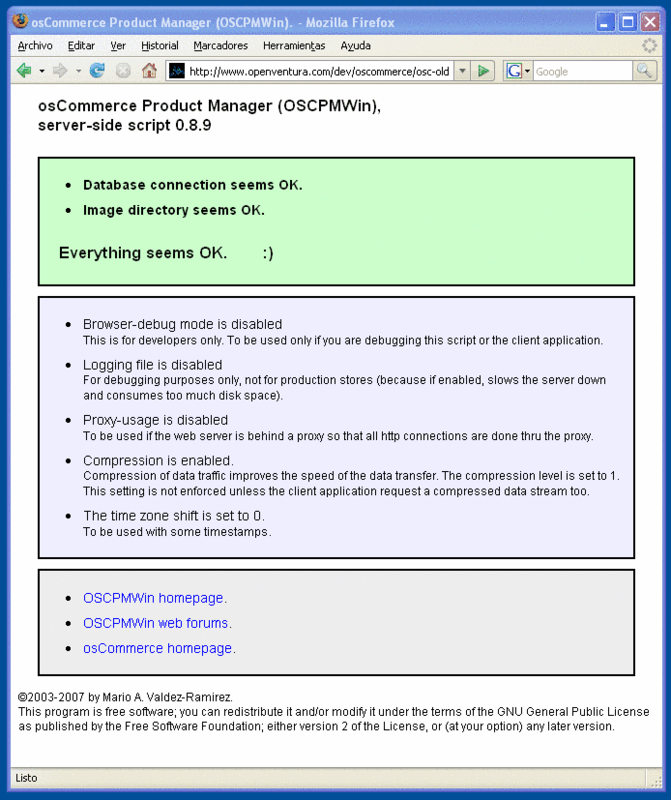 Copy that script file to your web server, to the directory of your osCommerce store (usually in the catalog directory). If your server is remote you usually do this step using a FTP or SCP client. (We recommend Filezilla for FTP and WinSCP for SSH/SCP but you can use whatever program you already have). 3) Test the PHP script. 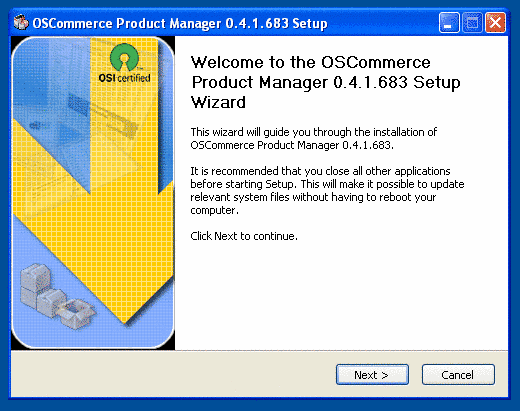 Now start the OSCPMWin application and configure it. Visit the page Configuration options for a summary of the configuration options.